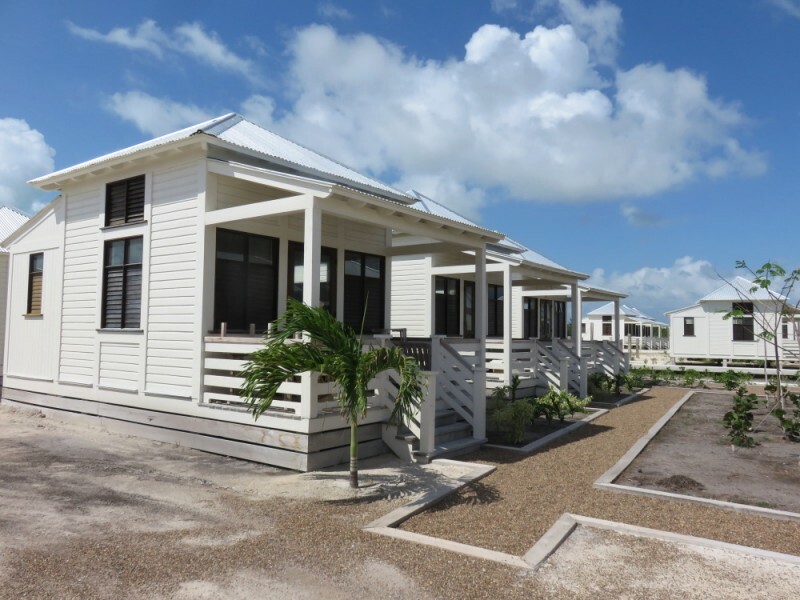 Mahogany Bay Village is the largest development to date on Ambergris Caye. Over sixty acres of land that is basically a blank slate. 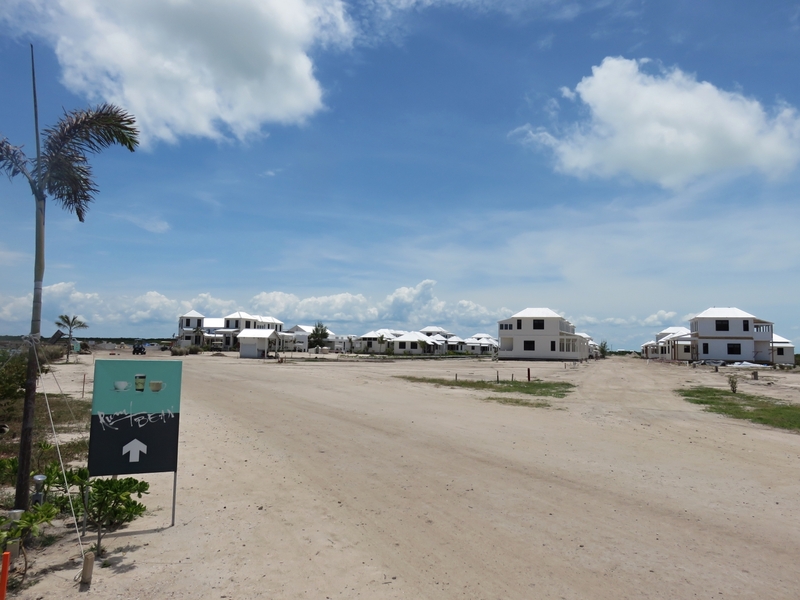 When complete, the property will feature private residences, a four-star hotel, bay and beach clubs, a general store, restaurants, a spa and a business center. And according to the plans so much more. I took a brief tour of the site a few months ago and was astonished that there had been so much progress in such a short amount of time. Here is the site yesterday. 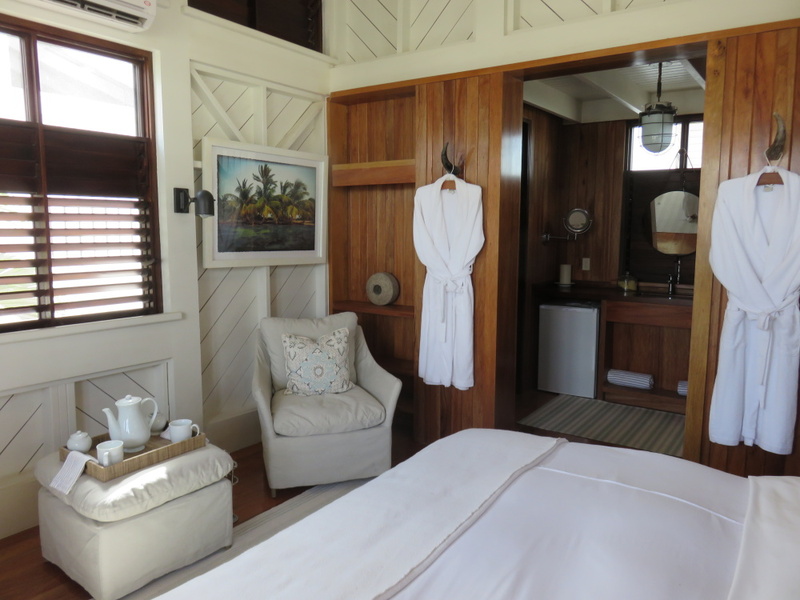 I was also quite smitten with the gorgeous furniture and woodwork, the simple but beautiful design and the fact that almost all of it was made in Belize by Belizean craftsmen with sustainable hardwoods. There is a huge team out by Belmopan, Belize constructing it all. Mahogany Bay, according to the Labor Department, is the 8th largest employer in the country right now with 160 to 180 Belizean employees working on the houses and the furniture. And the plans are grand…from the 200+ room resort (to be opened at the end of this year/beginning of next) to the 16,000 square foot Great House. And some of the best, in design, in sales and in construction are being brought in to do the job. Yesterday I was invited, with a few other members of the Ambergris Caye media, to sit down and meet a designer who had just joined the team. 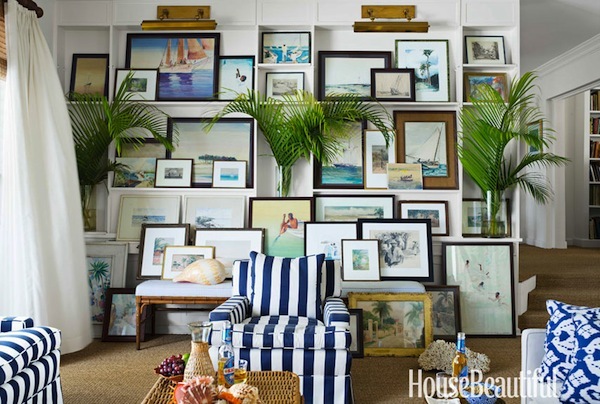 Her name is Amanda Lindroth and her work in Southern Florida and in the Bahamas is absolutely stunning. I mean drop dead gorgeous. 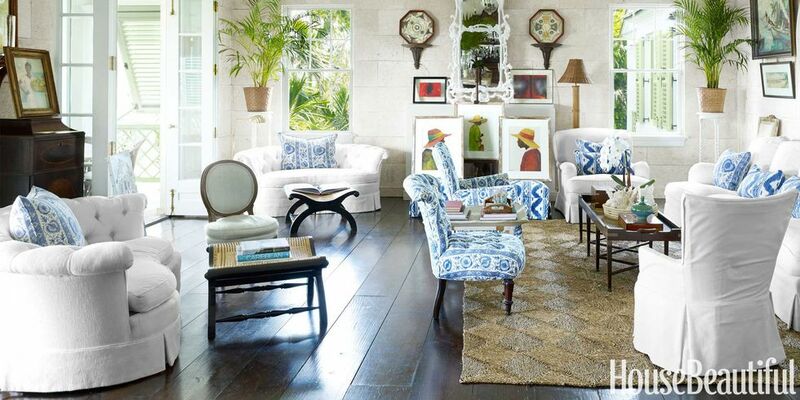 Photos of her work from Coastal Living – both at The Dunmore, Harbour Island, Bahamas. But laid back and lovely, Amanda was very excited about the project and what is currently being built at Mahogany Bay. 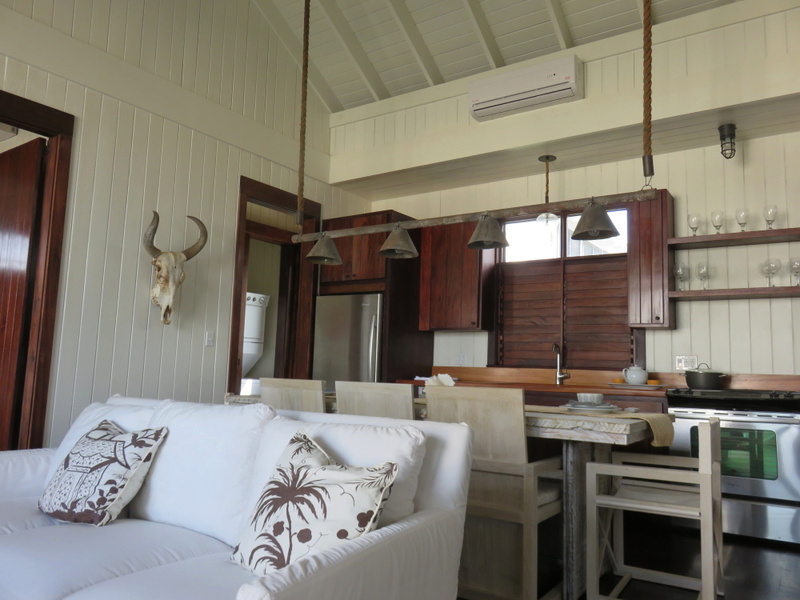 Her expertise in the Caribbean climate and architecture – with a focus on indoor/outdoor spaces, hurricane design, maximum ventilation & crossbreezes and use of local fabrics and resources, makes her a great fit for Mahogany Bay. As does her style. And her secret love of working in more muted tones. 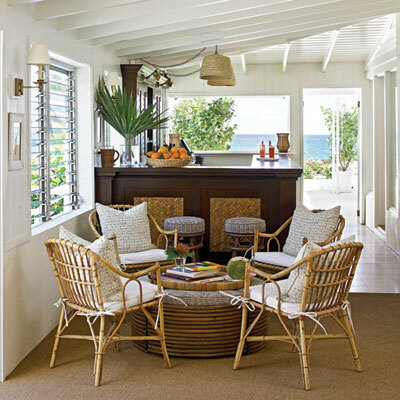 Julia Starr Sandford of Starr Sanford Designs has designed much of what is currently in place and she invited Amanda on to help with the larger public spaces – like the Great House, the Bay Club and the Beach Club. 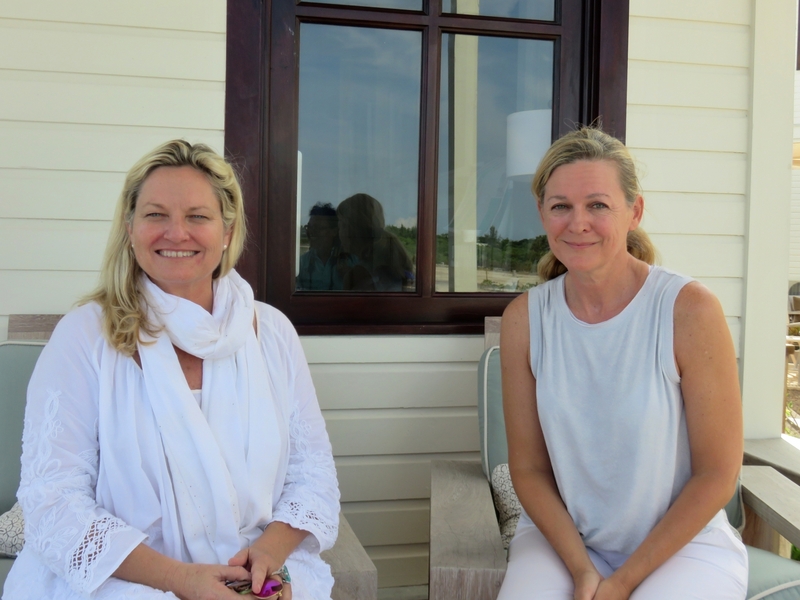 So we sat down with Beth, the developer, Julia, the head designer and Amanda and posed a few questions – why Belize? Why Mahogany Bay? I will paraphrase some of what we talked about. 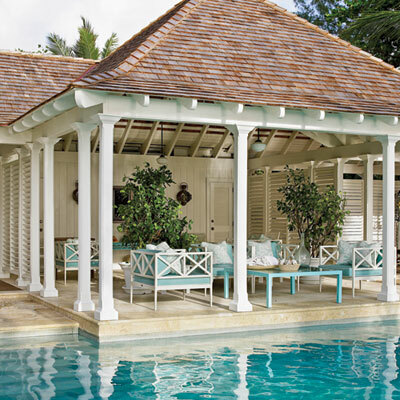 Belize and the Bahamas (her base and location of much of her design) have lots in common. Both are ex-British colonies, both are located in the Caribbean and both love conch. Belize has the added bonus of amazing local hardwoods and resources. Amanda was immediately drawn to the beautiful proportions of Mahogany Bay’s buildings. When she saw the mill work and the quality craftsmenship, she thought “why do we even need furniture?” The development, she said, is “the most exciting thing she has seen in decades”. Here’s the scoop. 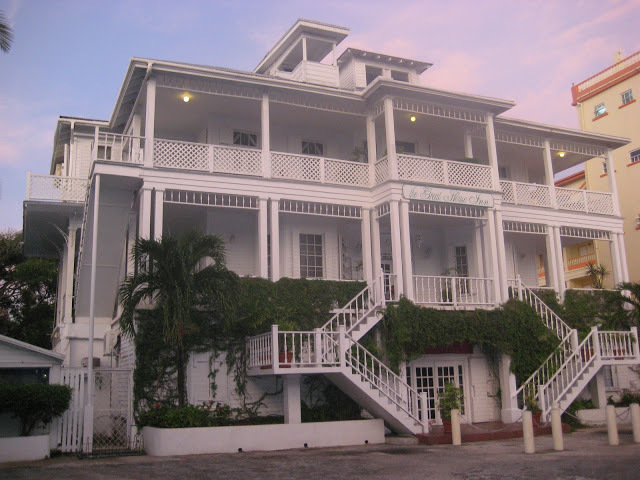 People are coming to Belize and to Mahogany Bay for vacation. Vacation that they spent months planning, shopping for, dreaming about and romanticizing. They have outfits…she pictures drinking a pina colada with her husband at sunset, he pictures taking all his new sporting gear on its maiden flying fishing trip. 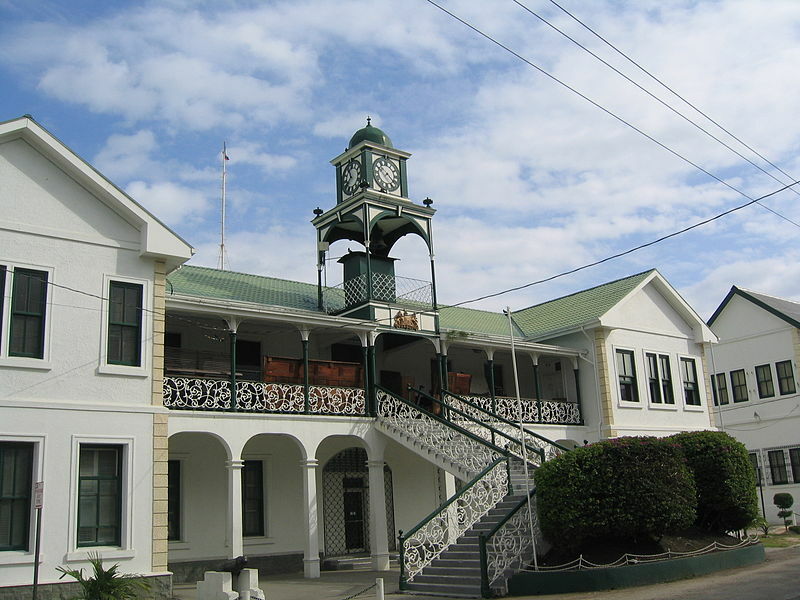 or the High Court Building. 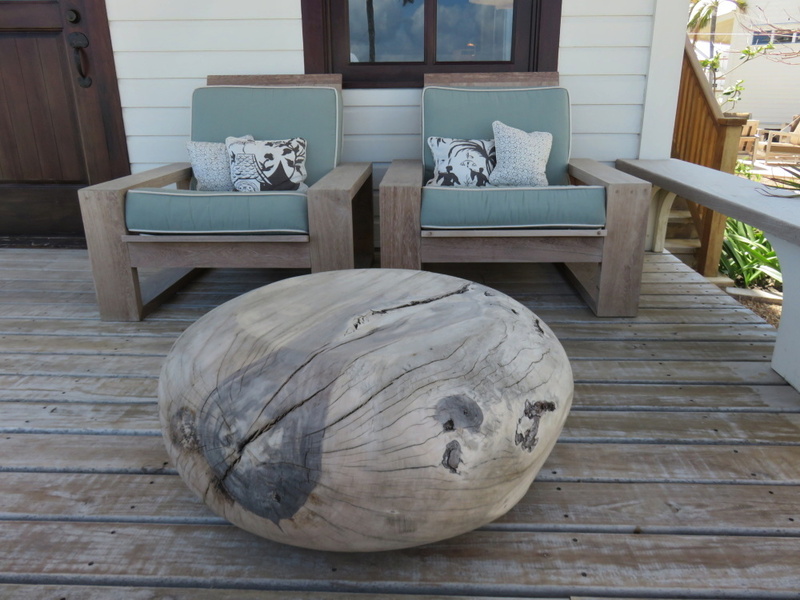 They are bring the design features of “what works” in Belize, combining it with beautiful furnishing that they are creating and producing in Belize and making something functional, long lasting and GORGEOUS. Extra gorgeous with the help of Amanda Lindroth. Have I gushed enough? I will stop. But the ability to look at an empty space and think of proportion and design and come up with something stunning is amazing artistic talent. And both Julia and Amanda have TOTALLY got it. I can not wait to see the finished product. 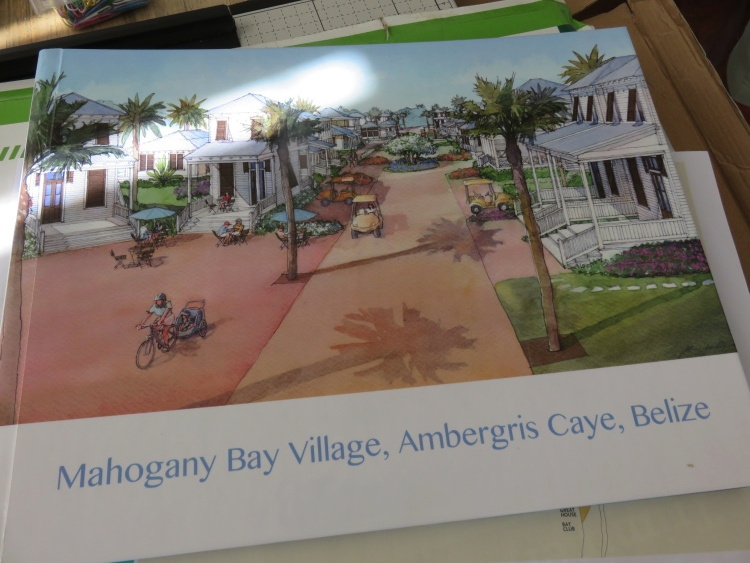 For more information on Mahogany Bay Village, check out their website. Do take a look at Amanda’s site…it’s gorgeous. Mahogany Bay is about 2 miles south of San Pedro town. Beth Clifford is the developer. My husband and I, of BigShipSalvagecom, are proud to say we sold a huge number of nautical themed lights to this project! !